Possibility for later appointment if asked. 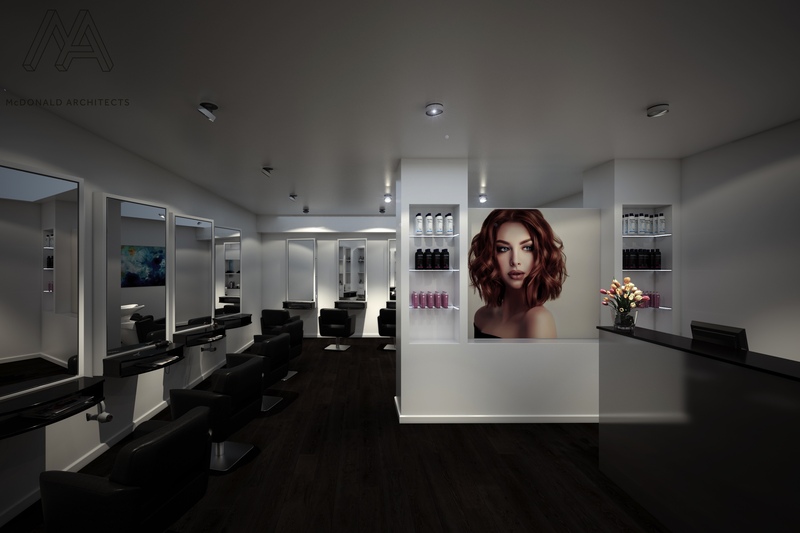 The Ricochet Hair team understand your time is of great importance and strive to offer a refreshing and efficient salon experience. Come and visit us at our Broadbeach location on the Gold Coast and indulge in our list of services including hair and beauty. We also stock a range of hairdresser quality products. 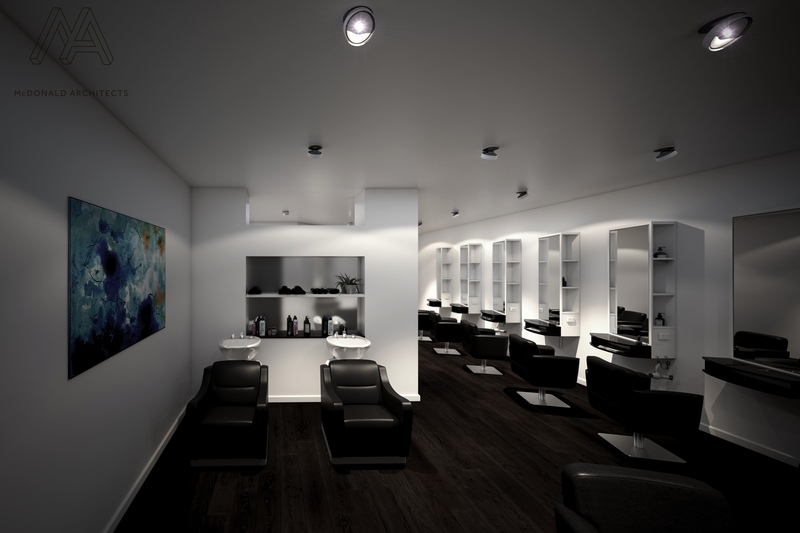 Sit back and relax while we take care of your beauty needs – Call us to book your next appointment on (07) 5592 5494! TUESDAY, WEDNESDAY, THURSDAY ONLY FOR THE MONTH OF MARCH! *Long hair may incur an extra cost for extra product used.